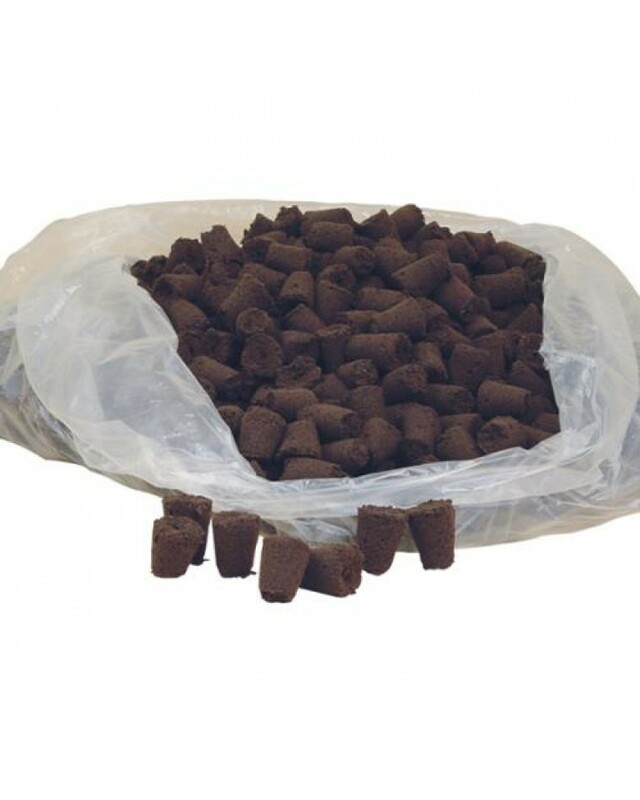 A sponge like material, all natural soilless grow plugs are made of composted tree bark and organic materials. Biodynamic plugs are perfect for seedlings or cuttings. Transplant plugs in soil or soilless hydrogardening applications. 1.5 in x 1.5 in size fits perfectly into rockwool holes. The plugs are made through an advanced proprietary composting method and contain natural beneficial fungi from this advanced composting biotechnology. ReadyGro™ Super plugs are biodegradable and 100% organic.